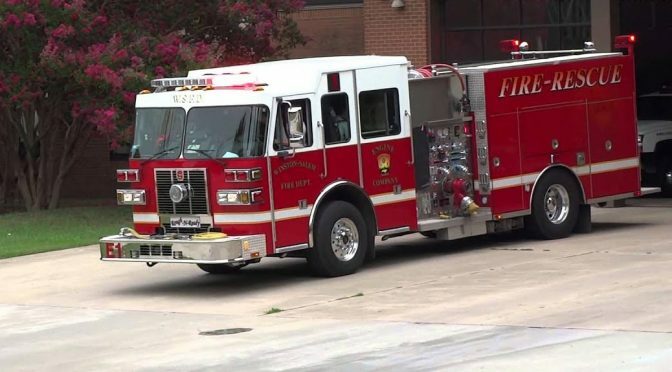 On Wednesday, April 24, St. Paul’s Senior Adults will welcome Deputy Fire Marshall Angela Sowell with the Winston-Salem Fire Department, who will speak on fire safety and her experiences as a female fire fighter. She will also talk about how the fire department operates and what happens when you call 911. Fellowship begins at 11:15 a.m. with lunch at 11:30 in the Colhoun Room. The program begins at noon. The cost is $6.00. Reservations are not needed. All are welcome.